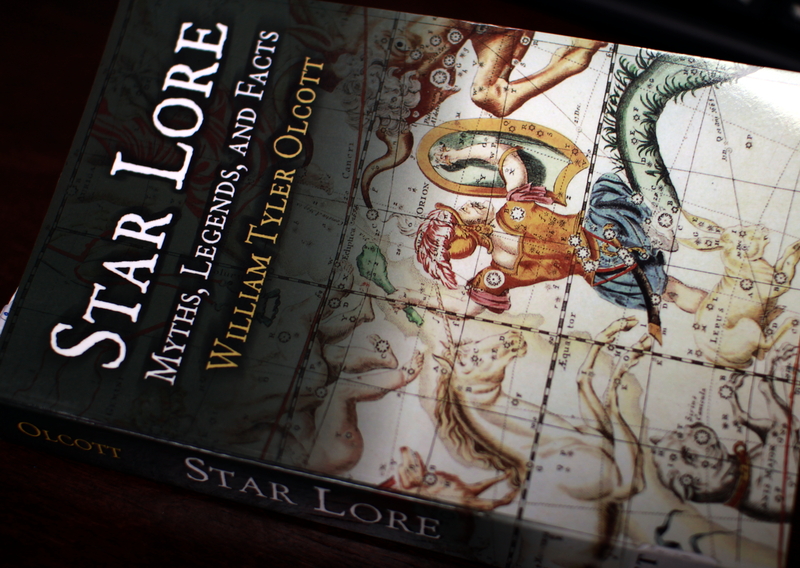 This is (one of) the classical books introducing constellations, stars and planets and the different myths behind them and connections between them. It was quite an entertaining book although I’ve read similar guides to constellations previously, but the myths are always different! It is really fascinating how according to some authors it was enough of a punishment for the vain but beautiful Cassiopeia to be put high enough into the sky so that she can never touch the sea and wash her lovely hair (although we probably all know what torture it is if you feel the need to wash your hair and for some reason you can’t). In addition to the classical Greco-Roman myths the book also has a lot of others , so for example you can find which awful stars bear the names that translate to “The Rotten Melon” and “Piled up Corpses”. This entry was posted in Astronomy, Non-fiction. Bookmark the permalink.